You will receive any upcoming email promotions for Jennerstown Speedway as well as Nationwide promotions. You can opt out at anytime. If you would like to receive specific promotions for any other track, please visit that track’s page and submit your email for that track. Currently, the Speedway competes on a normal basis on their 0.5-mile oval with superior asphalt racing including the popular nationwide ran ASA Challenger Late Model division. 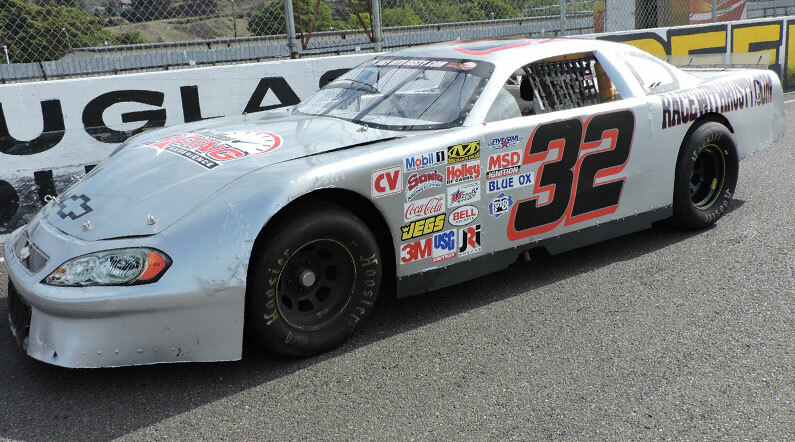 In addition the True (Street) Stocks as well as the Sport Compacts and Light Trucks continue to light up the pavement every Saturday night throughout the summer. Outside of our normal competing divisions the Speedway also plays host to the nationally renowned NASCAR Busch East Series. With their sixth annual visit in 2007, the event was televised nationally. The first nationally televised event in Lewis County, not to mention the first in Northern New York since the Winter Olympics took center-stage at Lake Placid in 1980. Outside of the NASCAR Busch East Series, the Speedway also has hosted series’ such as the NASCAR Featherlite Modified Tour, ISMA Supermodifieds, Race of Champions Modified Tour, NORA Small-Block Supermodifieds, Dirt/Asphalt 358 Modifieds, USAC Ford Focus Midget Series, as well as the INEX Legends. Choose your Adirondack Int’l Speedway Driving Experience or Ride Along Experience below to begin booking. If you’re giving as a gift or are unsure about a date, you can purchase a gift voucher and you or the recipient will have 90 days to return to the website or call 855-227-8789 and book a date.